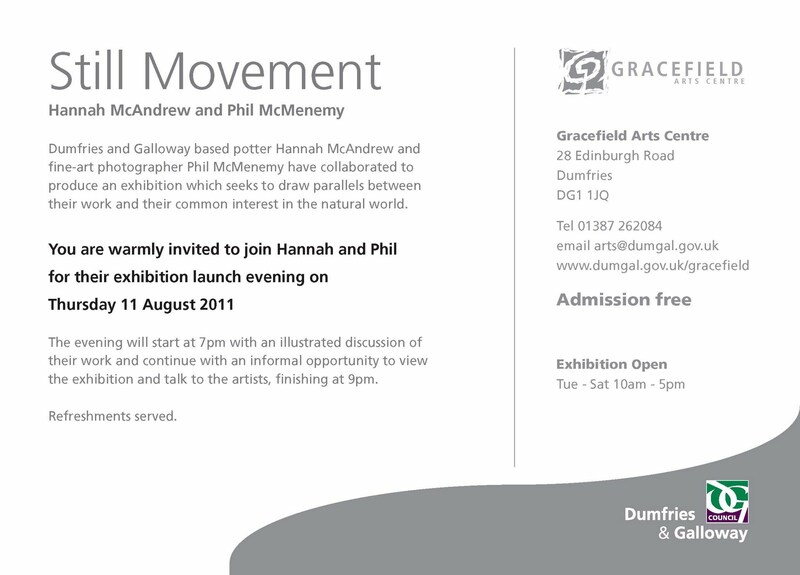 This entry was posted in Phil McMenemy, Still Movement. Bookmark the permalink. This is the coolest photo ever. Hey, I hope the evening went well and that there was a good turnout. I'm not always a fan of shooting pots in the natural environment, but I'd say that one is an exception to the rule. Lovely image. You must have been brave putting the pot near the waves! 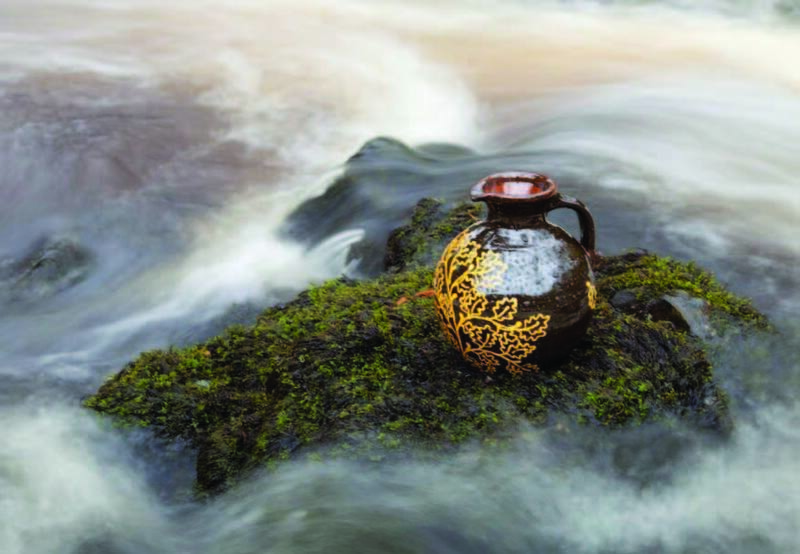 A rolling jug gathers no moss…lovely! That's a stunning photo, what a great idea, hope it all goes well for you.